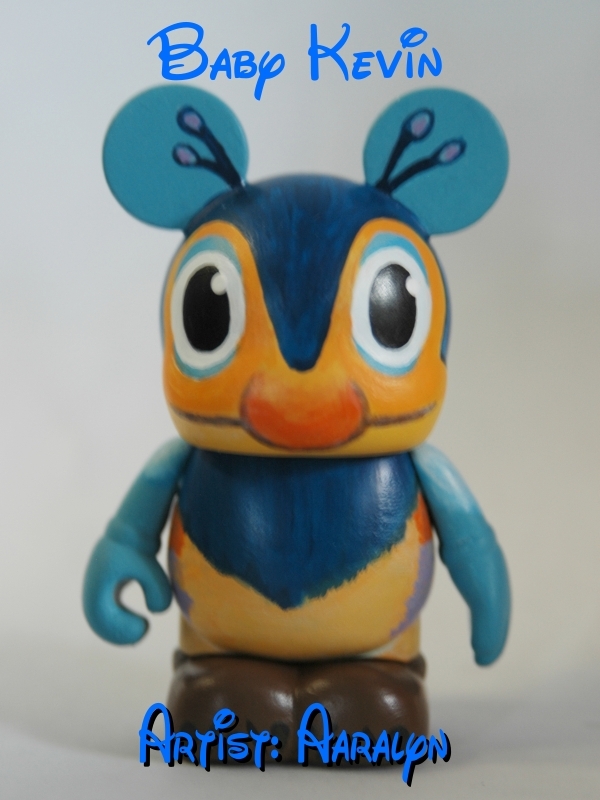 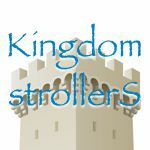 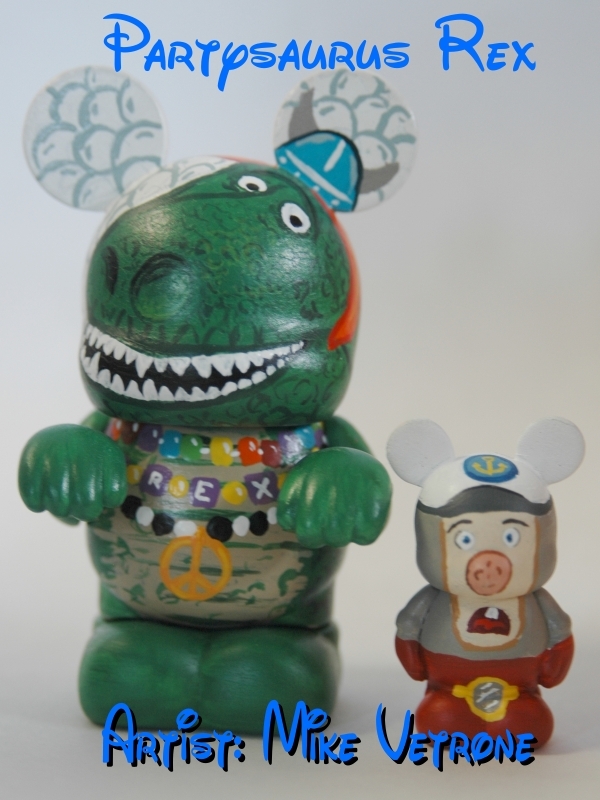 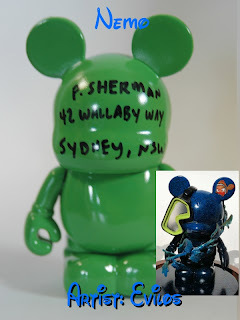 The Custom Artist Project is back with a brand new series, inspired by the world of Pixar films. 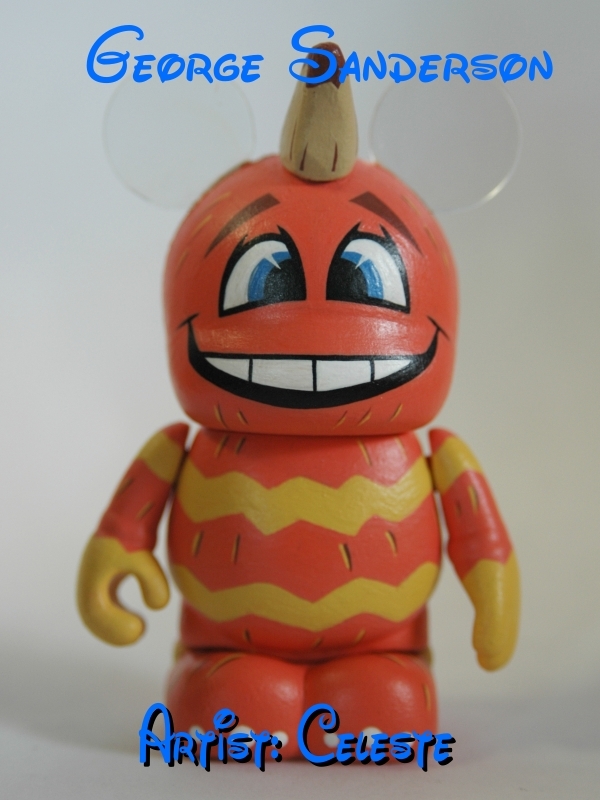 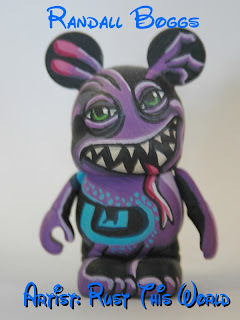 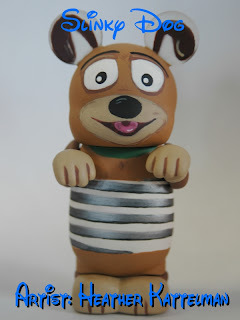 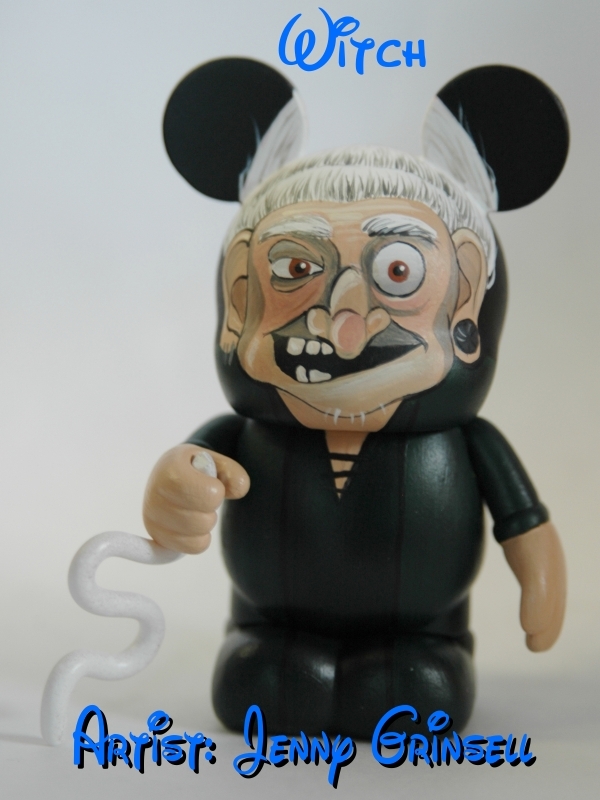 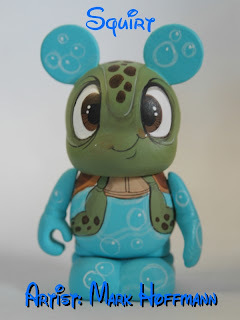 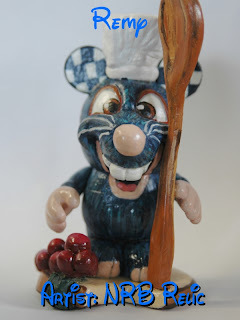 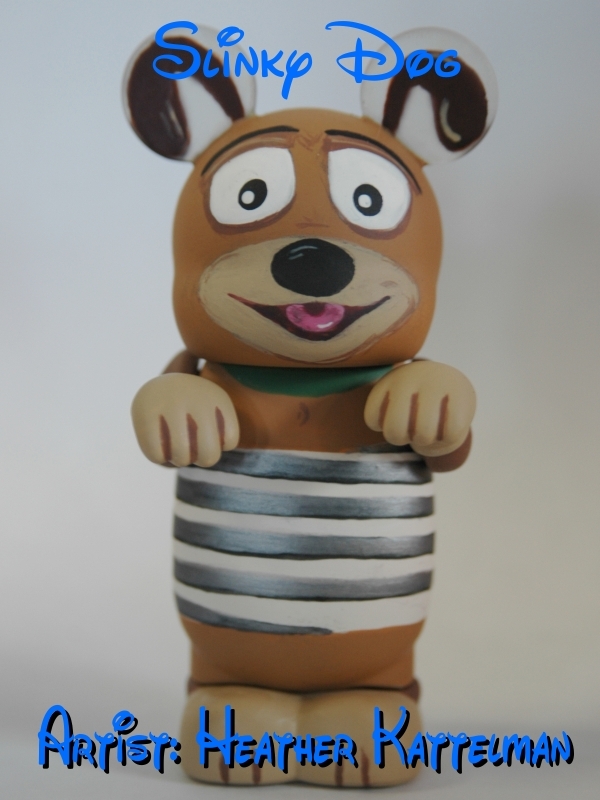 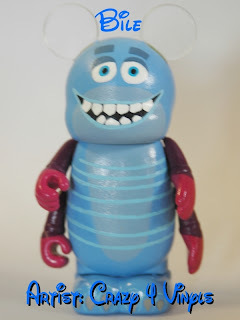 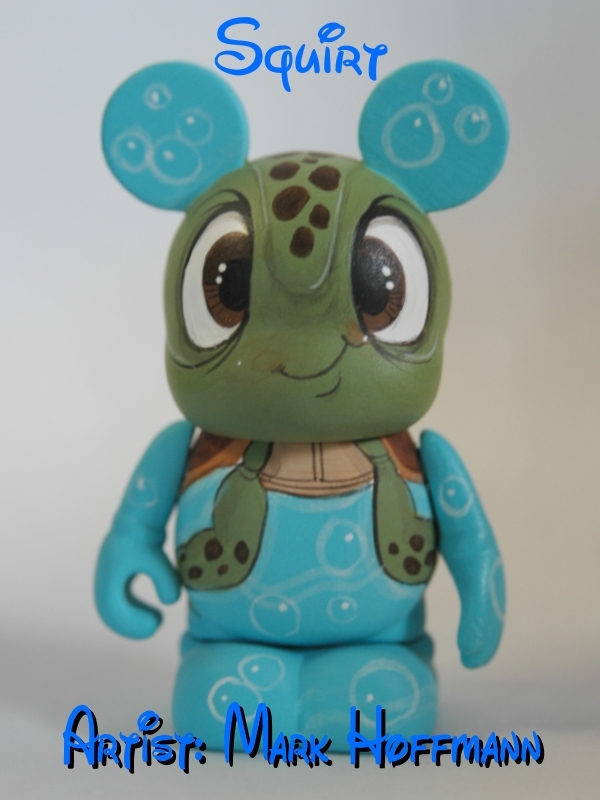 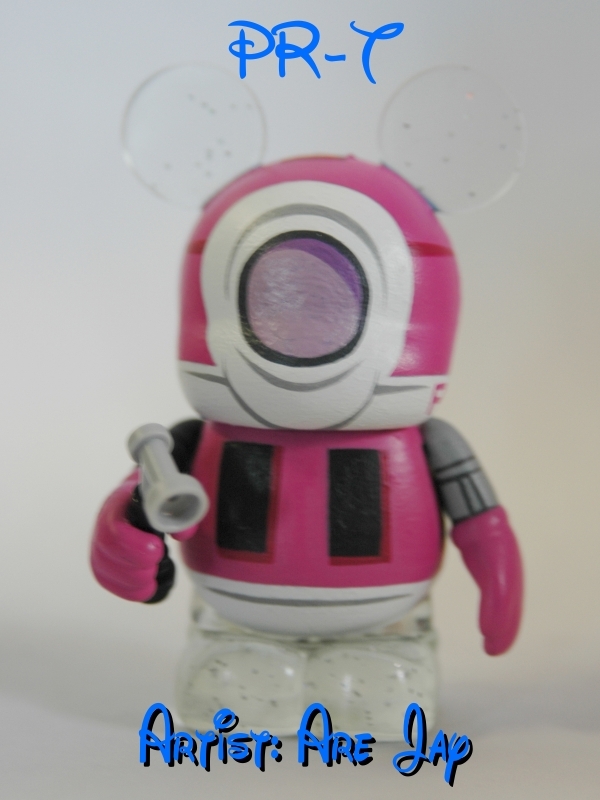 Started in the summer of 2012, The Custom Artist Project is a group of 11 of the most prominent custom Vinylmation artists in the word who have come together to create amazing custom blind box series. 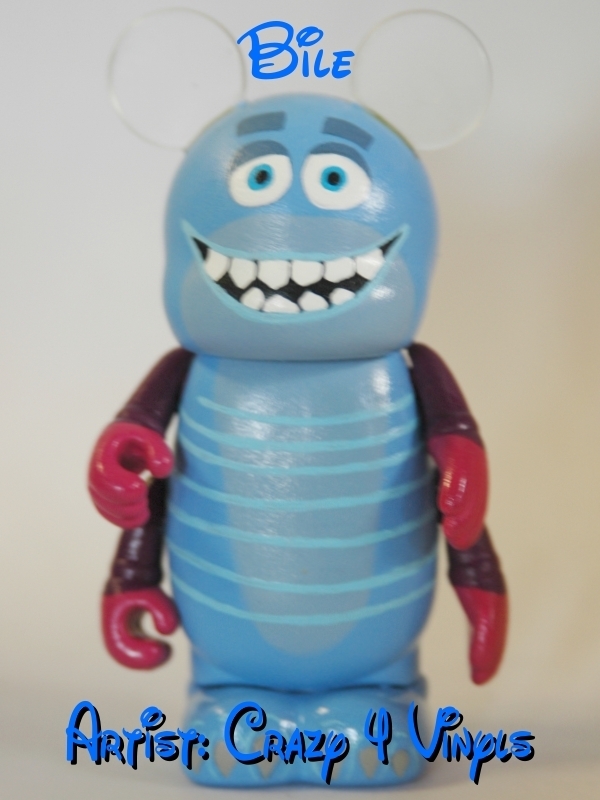 Please join the CAP Facebook group at https://www.facebook.com/groups/ArtistProject/ for more info on each artist and pictures of their figures, as well as up to date info on the series.